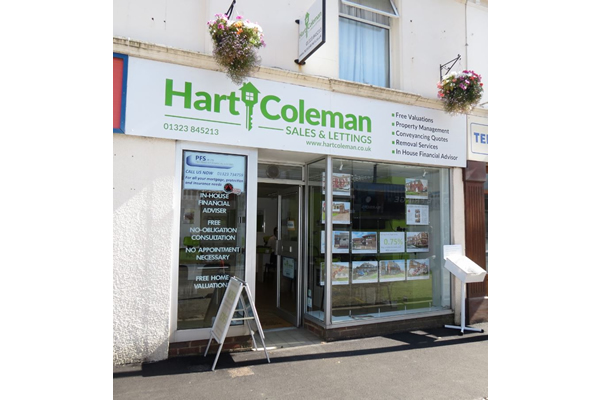 HartColeman is an independent estate agents based in Hailsham, Eastbourne, offering residential sales and lettings. Here at HartColeman we have just celebrated our 5th birthday! Since opening in 2012 we have continued to grow and establish ourselves as a competitive and effective independent estate agent within Sussex and the South East. Agents fees very reasonable compared to some others. The fees appeared to be around the average but the service given made them even more reasonable. Very competitive and good value for money. We find that the fees that Christian and his partner charge are excellent value for money. I haven't seen anyone with cheaper fees which first attracted me to them. Please feel free to email us at enquiries@hartcoleman.co.uk.